Our t-shirts are made of 100% cotton so they are really comfortable but will probably shrink a bit when washed. 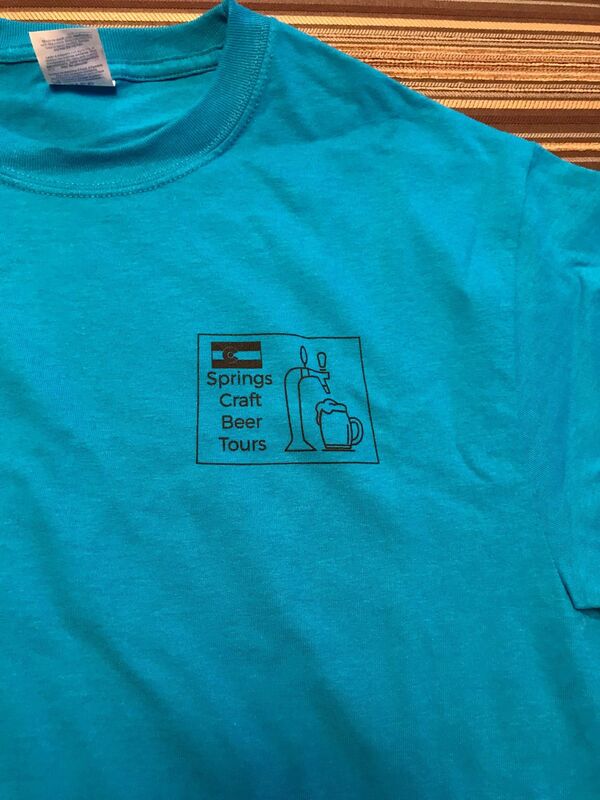 The t-shirts are unique in that they sport the Springs Beer Tours logo designed by our owner, Russell Shaw, himself. These t-shirts took years of planning and design and drafting and…ok, well, probably not…BUT THEY’RE STILL COOL. The t-shirts are available in your choice of color…as long as it’s BLUE. They come in a variety of sizes including Small, Medium, Large and X-Large. 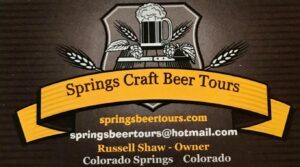 If you need something smaller, well, you probably shouldn’t be taking a BEER tour in the first place. if you need a larger one, please contact us and we will do our best to accommodate your needs. 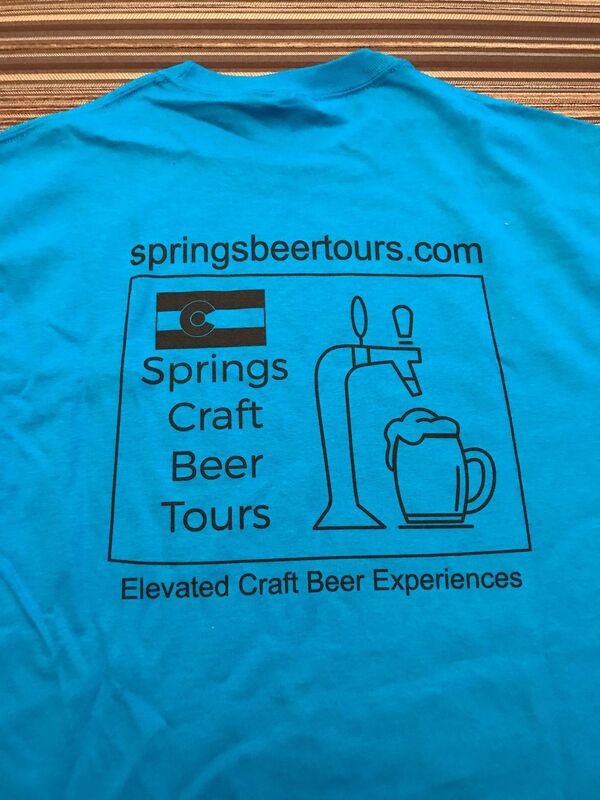 To order your official Springs Beer Tours T-Shirt, please visit our “Contact Us” page, fill in the form, and let us know what size(s) that you need and whether you would like to have it shipped or if you would like to pick it up at the time of your tour. We will get back to you shortly with all of the information that you need. Please do NOT include a credit card number on the form. If you choose to have your t-shirt shipped to you, please allow up to 2 weeks for delivery. 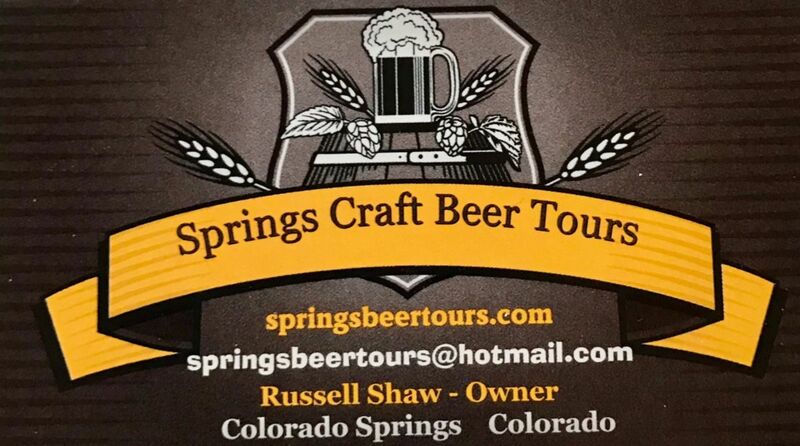 If you are looking to book one of our tours, terrific, please visit our “Tours” page by clicking the button below.